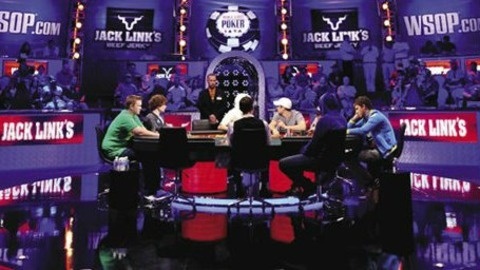 Two Plus Two is the leading publisher of poker strategy and advantage gambling books. 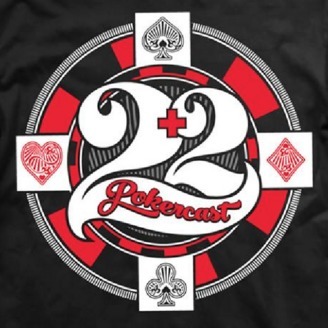 Now, Two Plus Two is bringing that same level of expertise and quality to audio in the form of poker podcasts, the Two Plus Two PokerCast. Pokercast 499 - WSOP Main Event 2018: Hijinks & Drama! This week on the Pokercast: The most important tournament of the year is well underway and we’ve got more stories of bad behaviour from the one and only Poker Brat. To begin Terrence has been down in Vegas for a couple of weeks and has got a trip report, plus an upcoming fight to announce! In ICYMI we break down the main event so far including the amazing performance of Michael Mizrachi, the not-so-amazing performance of Phil Hellmuth and some twitter beef with Vanessa Selbst. The guys finish off the show with some strategy talk from Terrence’s day 1 of the main plus what Jason Koon had to say about some hands! Pokercast 498 - Hellmuth Charges Too Much Markup, MSPT Venetian Final Table Controversy, Mailbag & More!